The Dusk version of this (with the rolling dust/fog/smoke) suffers from enormous amounts of lag when either on the roofs of the buildings or when surrounded by many players. Only this version is really bad. With the player numbers it's a big framerate drop. 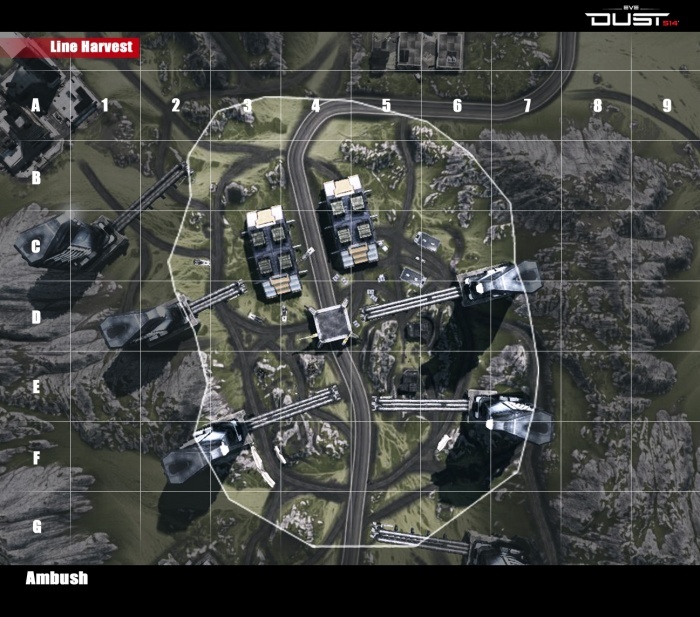 I have frame-rate issues on all variations of this ambush map, just unbearable, probably around 15 fps or so.